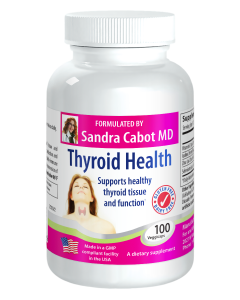 Contains a mixture of phytoestrogens from herbs and foods combined with vitamins and minerals. 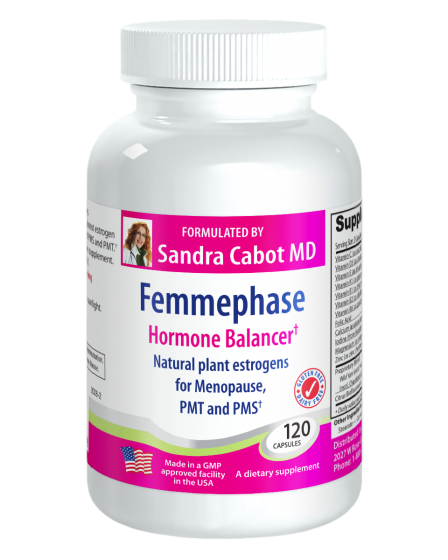 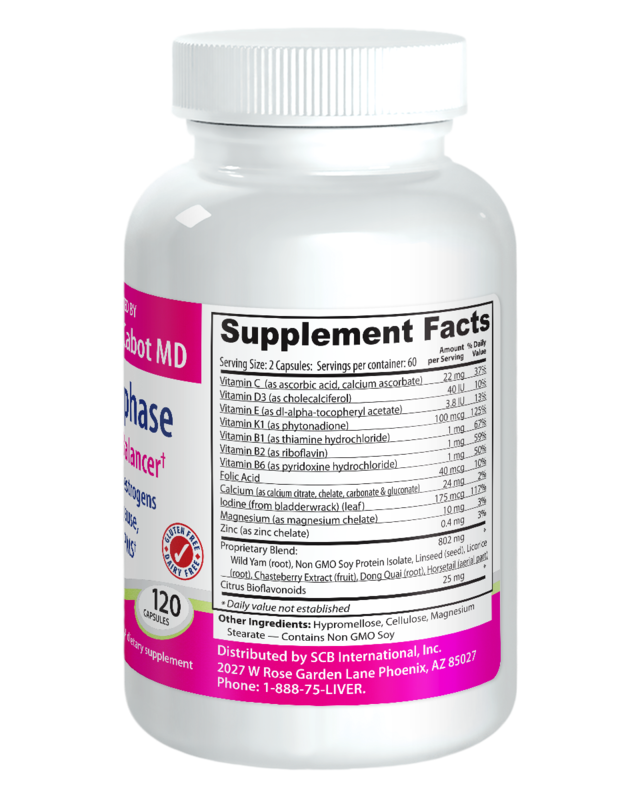 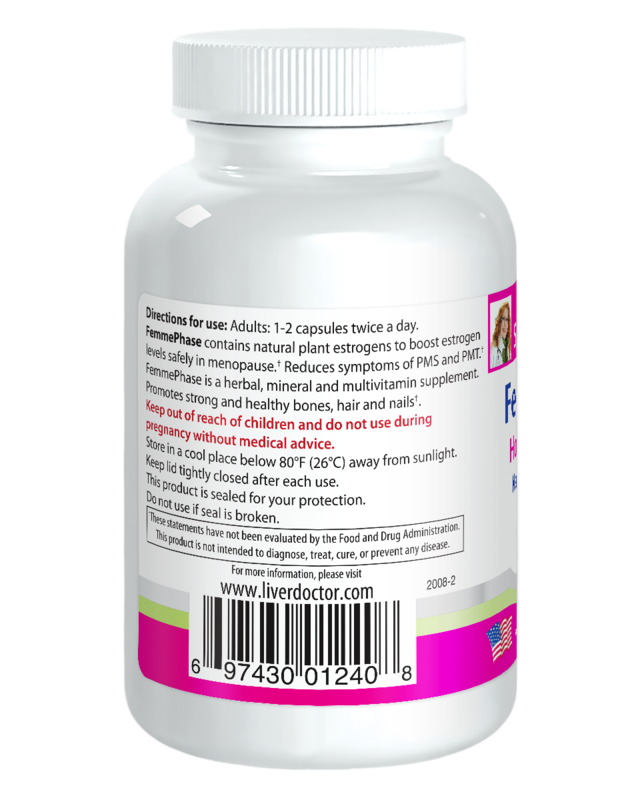 Femmephase is a natural formula which contains a mixture of phytoestrogens from herbs. 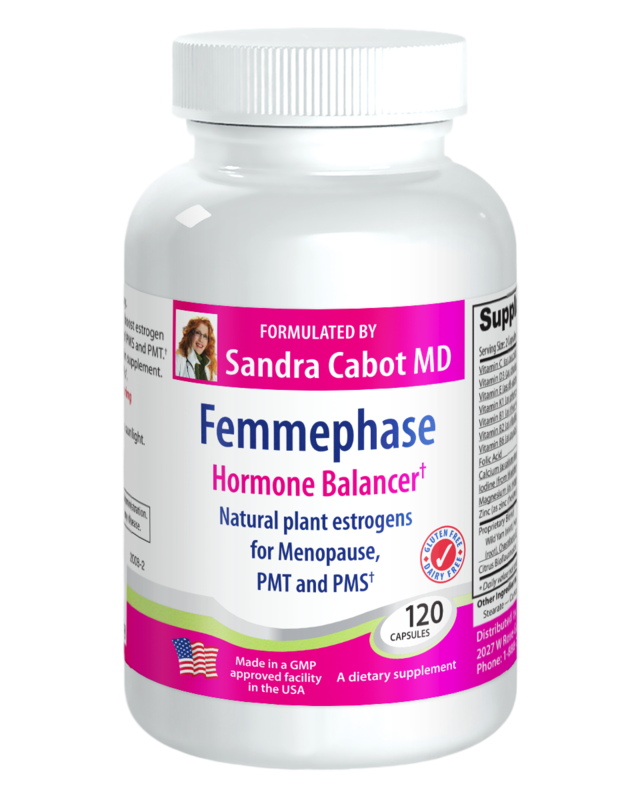 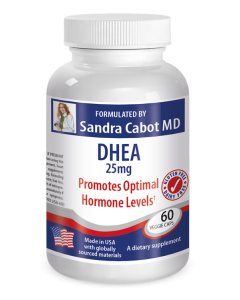 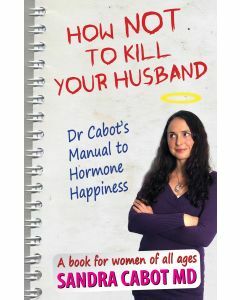 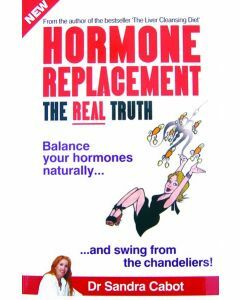 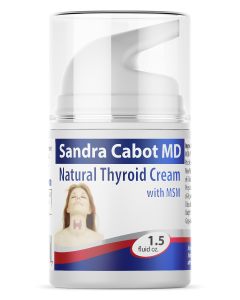 These are combined with vitamins and minerals to support your hormones during the peri-menopausal phase of a woman's life.